Year over year, the amount spent shopping online around the Thanksgiving holiday has substantially increased. Q4 has become a online shopping frenzy and every retailer wants a piece of the action. 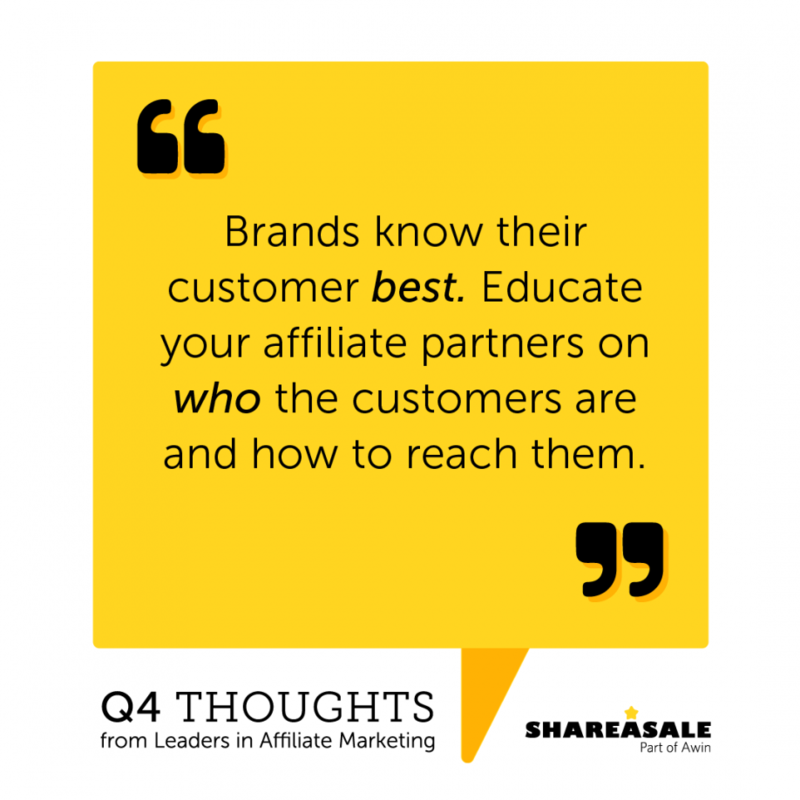 Affiliates can play a huge role in propelling a brand into the public eye, so it is critical to give your affiliate channel the attention is deserves. 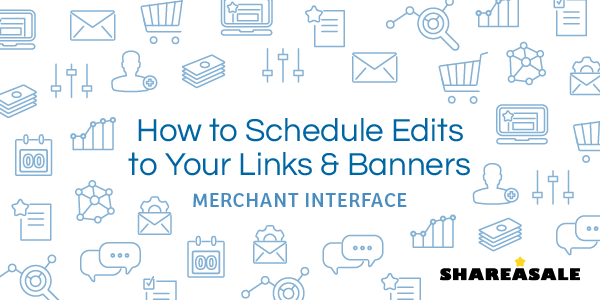 As we get deeper into Q4, your affiliate channel will begin to demand more of your time. Your account metrics, your partners, approvals, and overall account maintenance needs to take top priority in order to insure that your account is ready for the influx of sales and that any necessary changes are taken care of immediately. While some parts of account management are just a part of your day-to-day, there are some things that you can plan ahead which will greatly ease your Q4 workload. One of the most time saving things to consider is scheduling your creatives. With so many promotions and big sale days, preparing your creatives in advance can help you stay organized and get ahead of the busyness. Schedule creatives by uploading a new link/banner, editing any existing link/banner, or through the creative schedule page. Set yourself up for a successful Q4. When you are in the thick of it, you’ll thank yourself for planning ahead! 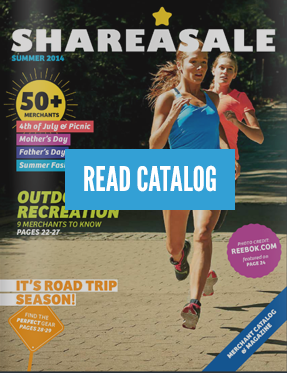 Take a look at how you can schedule creatives in your ShareASale account. 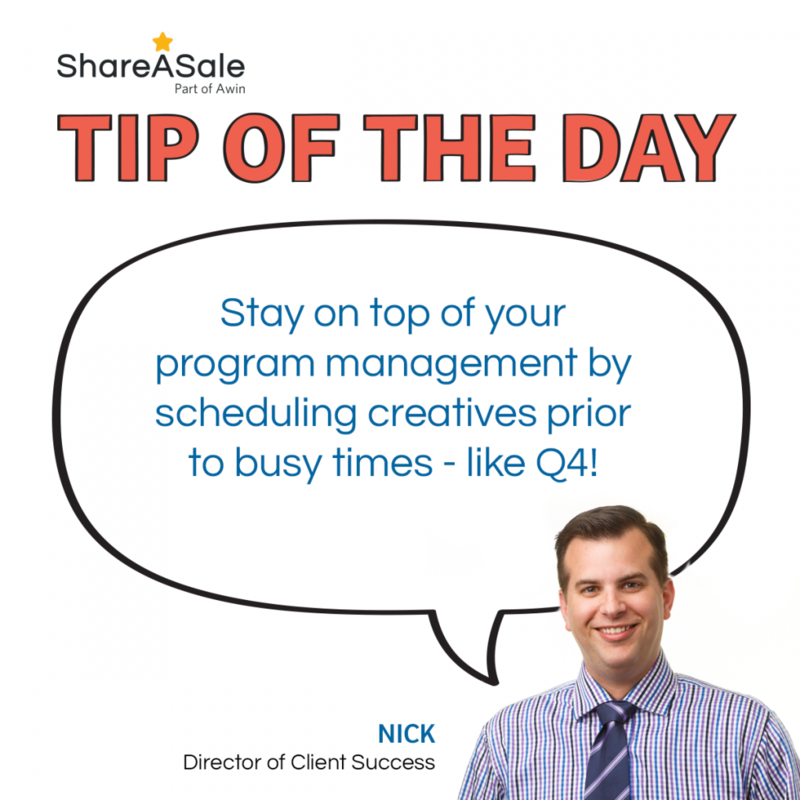 Are you looking for a way to save time when planning your creative schedule on ShareASale? Stay organized and get ahead of your holiday creative updates and preparations for upcoming sales or promotions. Scheduling creatives is a simple and quick process that will have you set up for weeks to come! Create Banners Your Affiliates Want! 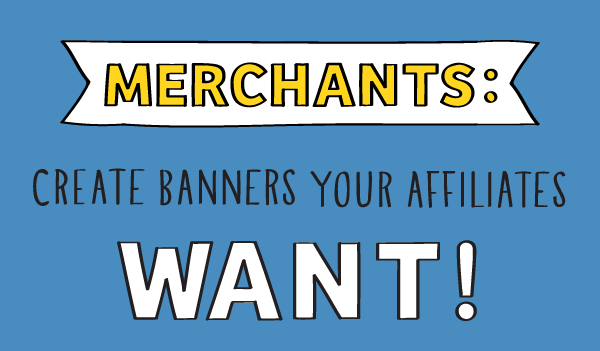 Banners are a fantastic way for your Affiliates to promote your Merchant program, in fact, they are the most common way Affiliates will promote you! Using Merchant banner ads on their site is a quick and easy way for prospective customers to click through to your website and drive sales.